What’s in your bag, Joan? 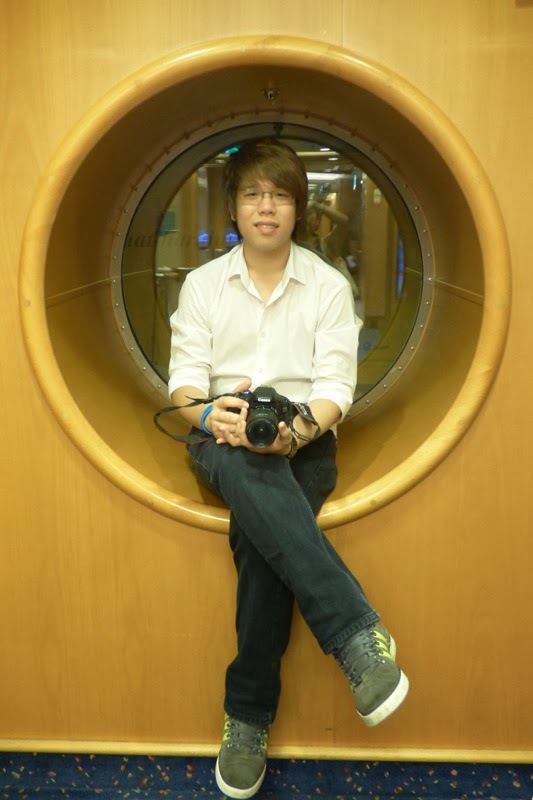 Life in poly is exciting and full of learning opportunities. To get the most out of your experience, your bag should be stocked with all the items you need - from the basics to your guilty pleasures. 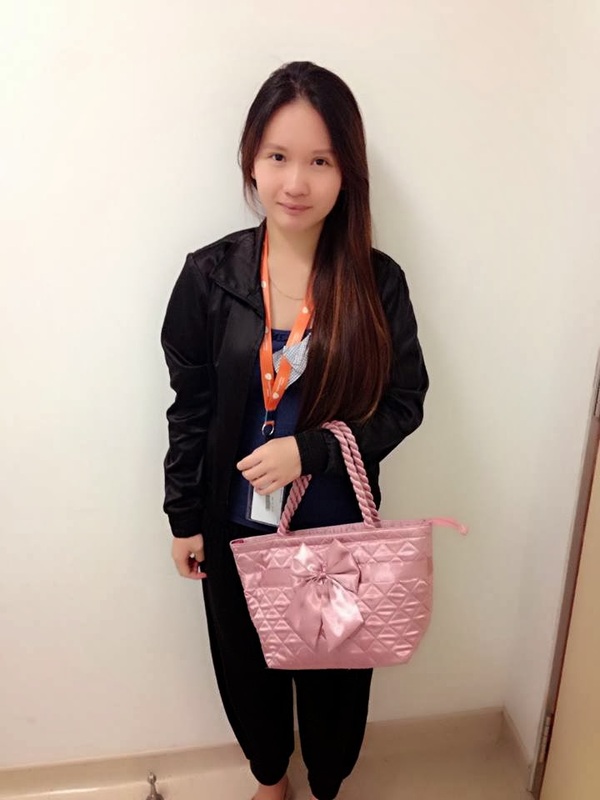 In this issue of “What’s in your bag?” we ask owner, Joan Lee, who is a third year Biologics & Process Technology student, what she brings to her internship at GSK Vaccines Manufacturing Plant. Joan is also the Treasurer of The Write Stuff, a CCA for social media and writing enthusiasts. Here’s a mini quintessential guide from Joan, for what one ought to carry while on attachment. This was what friends and family asked me jokingly after I came back to Singapore from my trip to Germany. Over the last few weeks, I shared a lot of travel photos on Facebook, which I managed to capture while I was on attachment. I was very lucky to be able to do my internship in Germany. Here’s my experience and I hope you will be able to experience this yourselves some day! 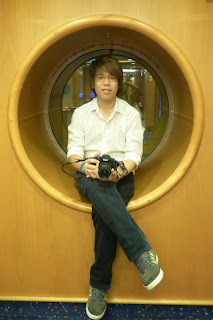 I was selected to participate in the Overseas Industrial Placement Programme (OIPP) by NYP. The programme gives final year students an opportunity to work in companies overseas and gain practical experience. 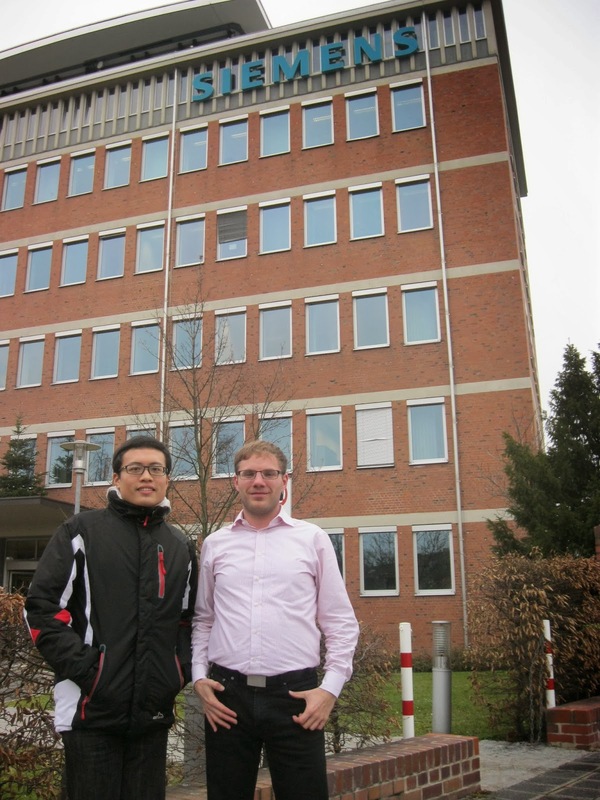 With my supervisor, Mr Philipp Rauh (on the right), in front of Siemens. Second Year Nursing students Chew Chi Yao (above, left) and Rachel Lim (above, right) are masters at the art of balancing. They not only balance work, school, social activities, but also their relationship with each other. 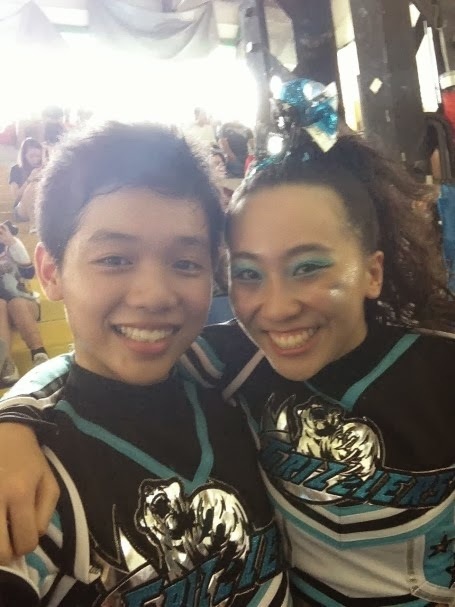 Yes, they are dating, and met each other through their CCA – Cheerleading. The pair is not just great at their CCA, but they are also familiar faces on their School’s Director’s List, which recognises students with outstanding academic records. I decided to meet them in person so as to discover how and why they click. For a start, they exhibited such an amazing chemistry, almost like a perfect couple. Here’s what they have to say. Hi readers! 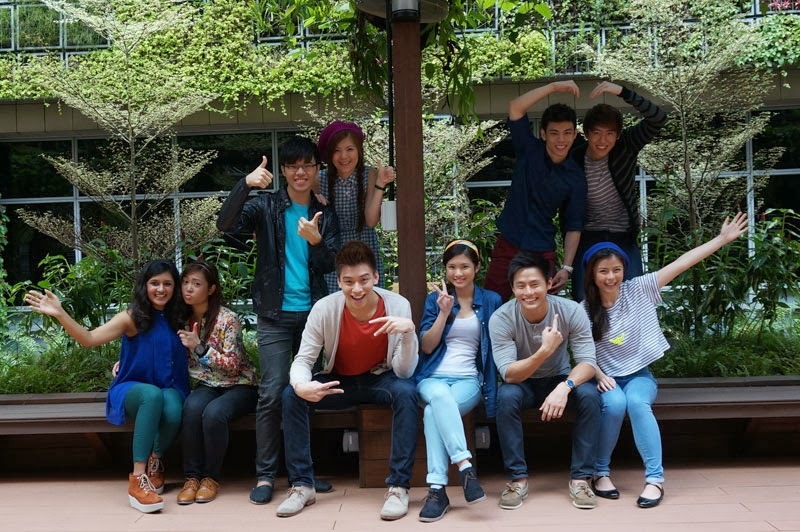 Welcome to The Innovative Polytechnic in Singapore! That’s right, it’s NYP! As a student who has just finished your O levels, I believe that you have many some burning questions about your next step in your education. In this article, my friends and I will share with l you why we chose the courses we are in and why we made NYP our first choice! May it inspire you to choose NYP as your first choice too. Happy New Year! It's 2014 and if you are waiting for your O-level results, you may want to consider Nanyang Polytechnic (NYP) as one of your top choices. I’ve been an NYP student for two years and here are my five reasons why I think you should join NYP too!